Thanks to a conditioning blend of coconut oil, murumuru and shea butters, our lightweight, moisture-locking lip crayon brings together serious color and low-key shine all with a silky-smooth cushiony feel. With a range of sheer juicy shades to choose from and glide-on-the-go crayon design, lush lips couldn't be easier. Tips: Enhance your natural lip shape by tracing slightly outside the line of your lips. 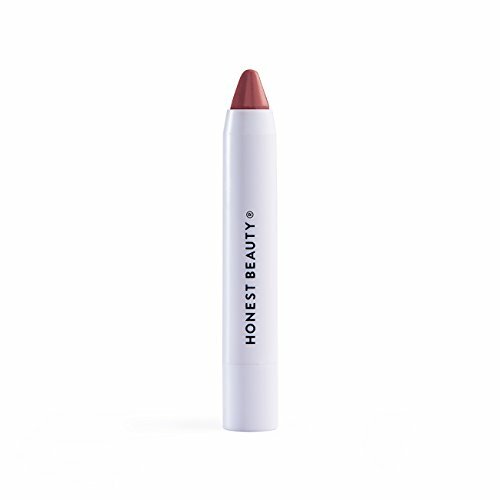 The soft color and high shine of our lipstick crayon makes it easy to create a fuller appearance. If you have any questions about this product by Honest Beauty, contact us by completing and submitting the form below. If you are looking for a specif part number, please include it with your message.